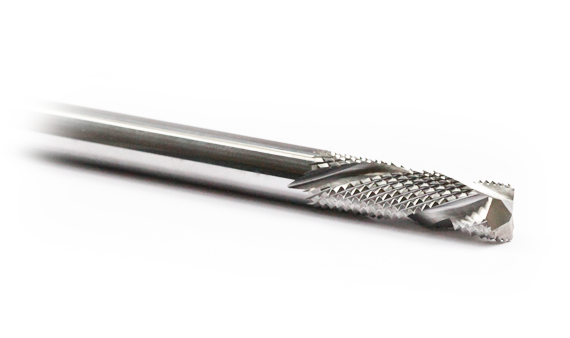 In addition to our extensive carbide burrs selection Pride Carbide Cutting Tools has the ability to produce special carbide burrs per customer’s prints. 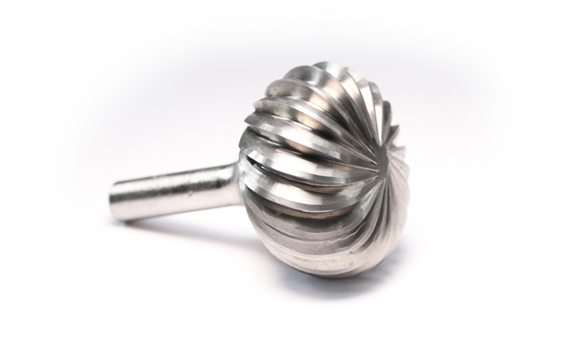 Whether your application requires solid carbide or a brazed construction we have a solution for all you carbide burr specials. Simply e-mail us you print’s to sales@pridecarbide.com or fax to (562)802-3501 for pricing and delivery.